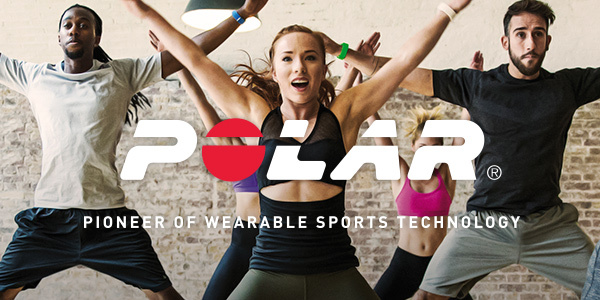 Polar is the leading pioneer in heart rate monitoring, activity trackers and training computers with nearly 40 years experience. Perfect if you'd like to take exercise to the next level, increase your daily activity to make fitness part of everyday life or optimise sporting performance. 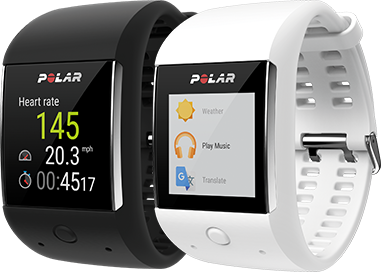 Polar's devices and online community can help boost your activity level and make fitness part of your lifestyle. 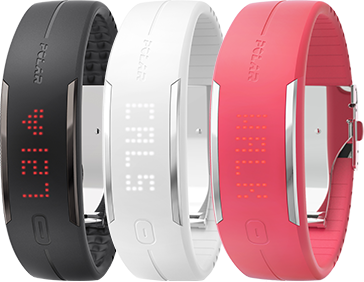 A stylish fitness tracker with wrist-based heart rate. 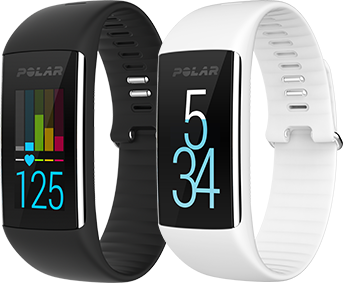 It has 24/7 activity tracking including steps, calories and sleep, smart notifications, a high resolution colour touch screen, speed and distance from wrist and is water-resistant. A water resistant 24/7 activity tracker bracelet which includes steps, distance, calories, sleep, guidance to reach your daily activity goal, inactivity alerts and Smart notifications. 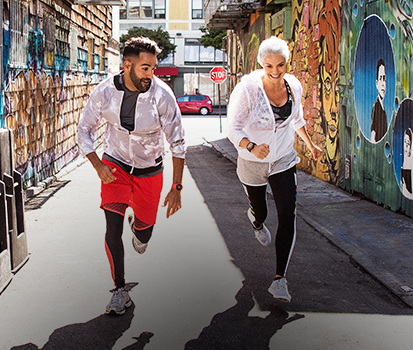 A fitness watch and 24/7 activity tracker that makes you move and achieve more; includes steps, calories and sleep, inactivity alerts and smart notifications. 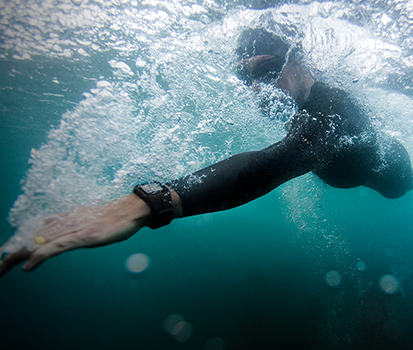 Measures heart rate while swimming when used with a Polar H7 Heart Sensor. 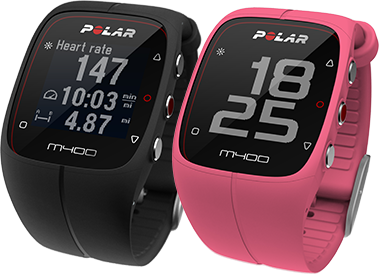 Find the joy of running with the Polar M200. 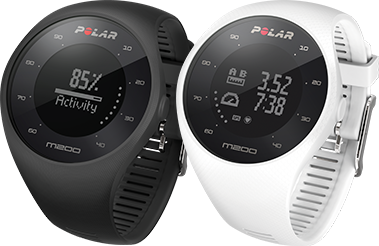 A water-resistant running watch with wrist-based heart rate, integrated GPS and 24/7 activity tracking and Polar Smart Coaching features. 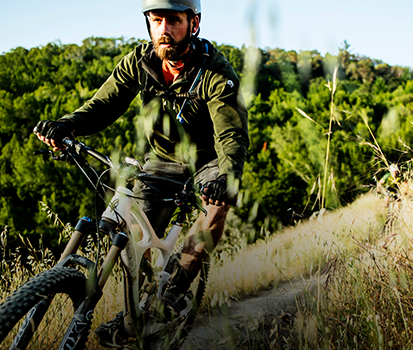 It tracks speed and distance, calories burned and even sleep quality. 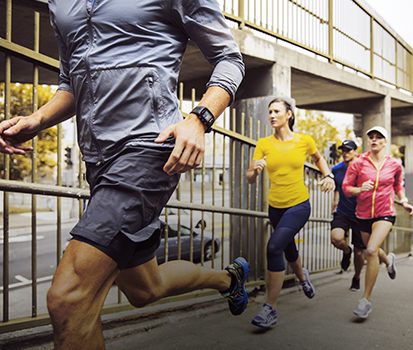 A running watch with integrated GPS and 24/7 activity tracking. 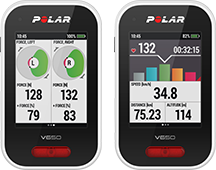 With speed/pace zones, distance, cadence and running index, includes a fitness test function, the “Back to start” feature, running programmes,training load and over 100 different sport profiles. 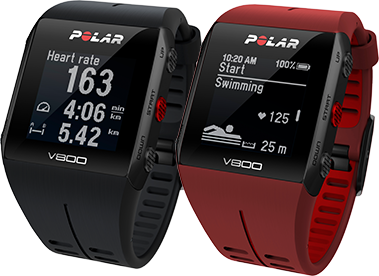 This is a GPS Sports smartwatch powered by Android Wear™ with wrist-based heart rate, integrated GPS, 24/7 activity tracking. 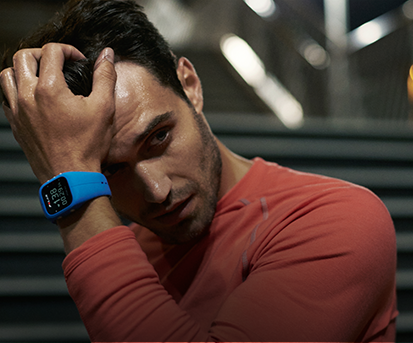 Voice control functions via Android Wear™, read and reply to texts and access to over 4,000 apps including Google Play so you can listen to music whilst you work out. Chosen by champions - an advanced multi-sport watch with running, cycling, swimming and triathlon modesincluding transition times. 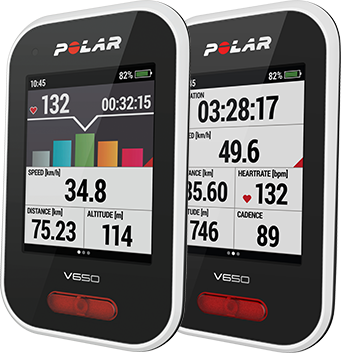 Features include calories, training benefits, running index, altimeter, back to start, race pace and route guidance. Measures pool metrics and open water and also has 24/7 activity tracking. 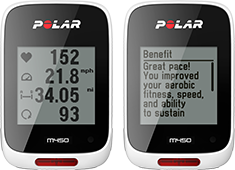 If you're new to cycling or simply looking for a cost-effective bit of kit, the Polar M450 includes Integrated GPS, speed and distance, altitude, 'back-to-start' guide and interchangable back covers. 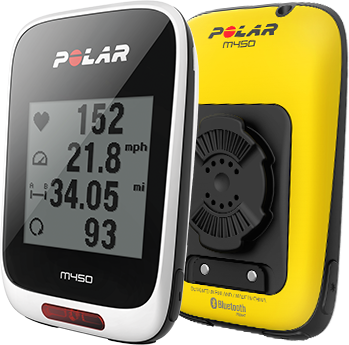 A cycling computer for serious cyclists; it features a large colour touchscreen, Barometric pressure sensor, route import and route guidance and OpenStreetMap (OSM) support. 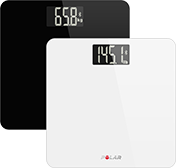 Our Balance scales are a weight management service that makes it simple to manage what you eat and how you exercise. 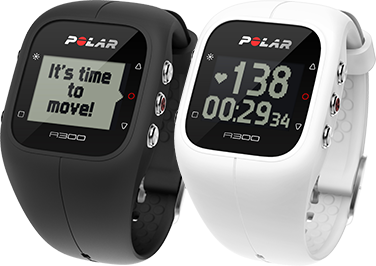 Just weigh yourself, set your goal in Polar Flow and pair with your Polar watch to get practical guidance on how to achieve it. The Polar sport profiles for Les Mills workouts are now available on Polar Flow. 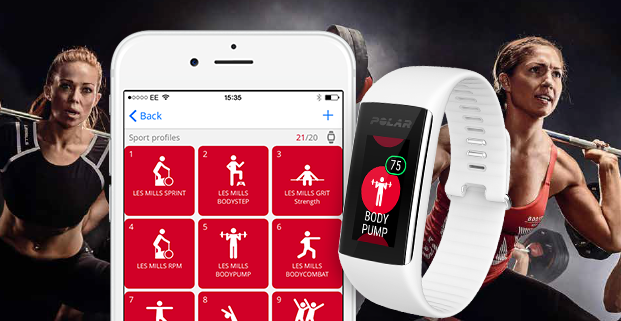 Track your LES MILLS workouts including Body Pump, Body Attack, RPM and many more with your Polar fitness tracker and LES MILLS specific sport profiles. 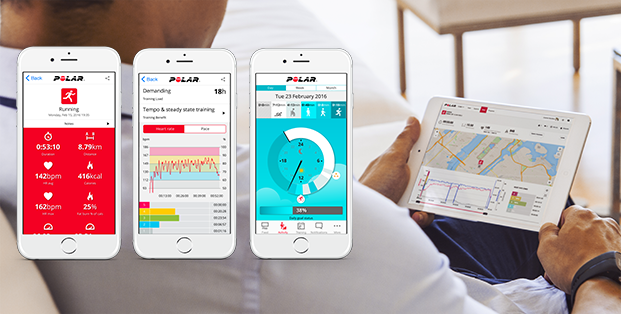 Add your favorite workout profiles to your fitness tracker in Polar Flow and get started!